Lenzerheide in Graubünden. 1,450 metres above sea level. Wonderful ski area in winter and spring. Hiking paradise in summer and autumn. Relaxation area and energy-recharging place all year long. 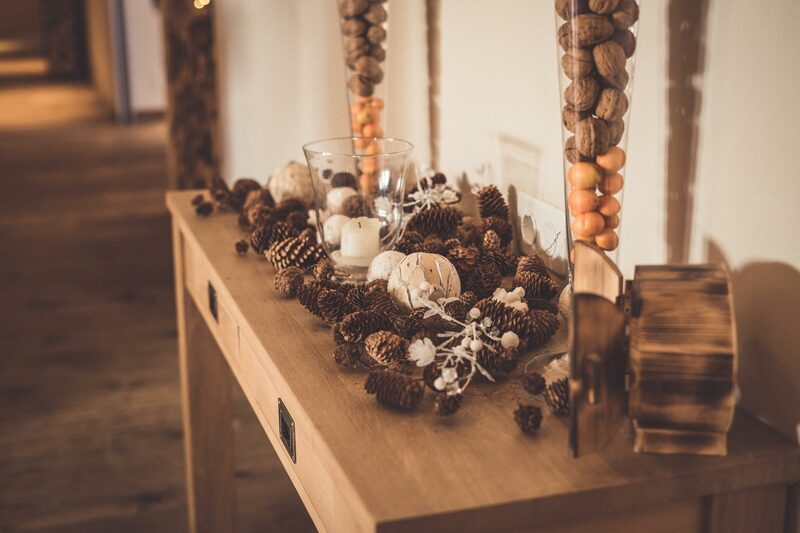 Hotel Lenzerhorn Spa & Wellness is situated in the town centre of Lenzerheide. Quiet, comfort, and cosiness in a pleasant environment. Stylish rooms and romantic spaces with modern amenities. Culinary delights at our restaurants. Well-being and relaxation at the hotel’s own spa & wellness area. Organisational talent for seminars, banquets, and events. from April 7th to and including May 28th 2019. 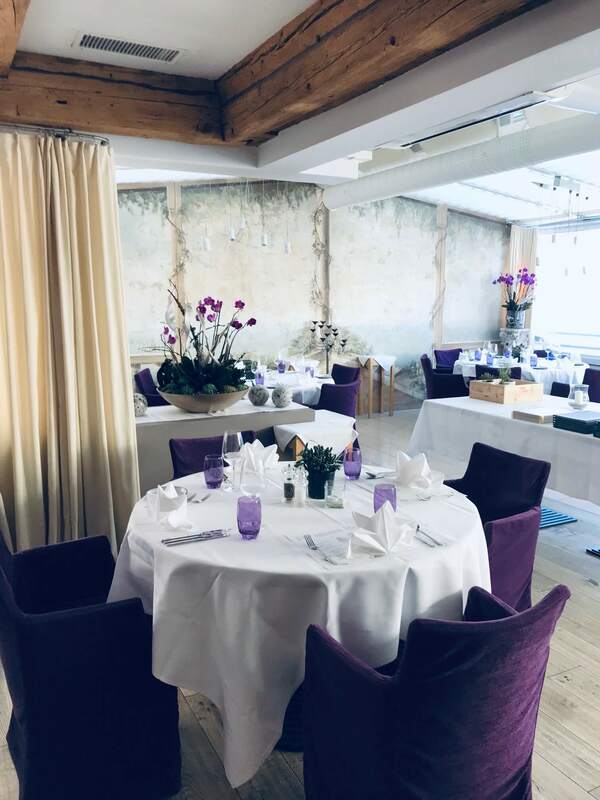 We open our Restaurant Heid-Stübli during Easter from Holy Thursday to Easter Sunday from 4 p.m.
You are very welcome for dinner. We are already looking forward to welcoming you again from Thursday, May 29th 2019 on. Year-round nature and culinary enjoyment! At the best price. Guaranteed. Exclusive access to the wellness area for our hotel guests in the mornings. We will organise your company event, club excursion, wedding, etc. 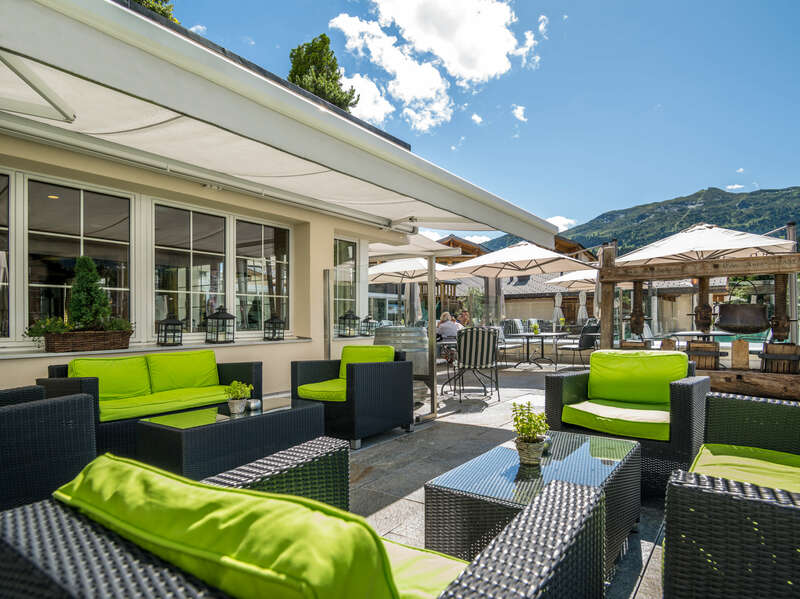 Three atmospheric restaurants, a cosy bar, and Lenzerheide's nicest sun terrace. When booking half-board, the guest chooses the restaurant for their evening meal. 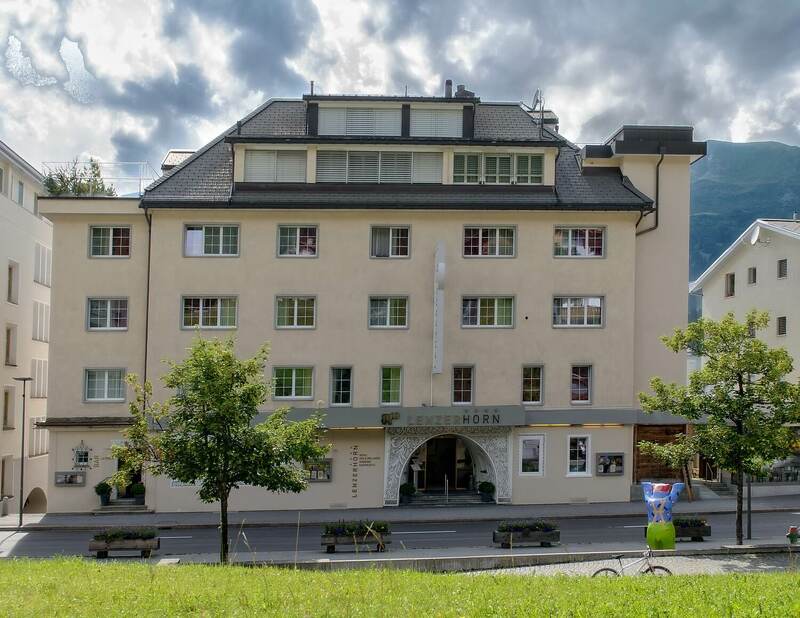 Member of the cross-country skiing cooperation "Cross-country skiing hotels Switzerland". The first ski trail is just 100m away.